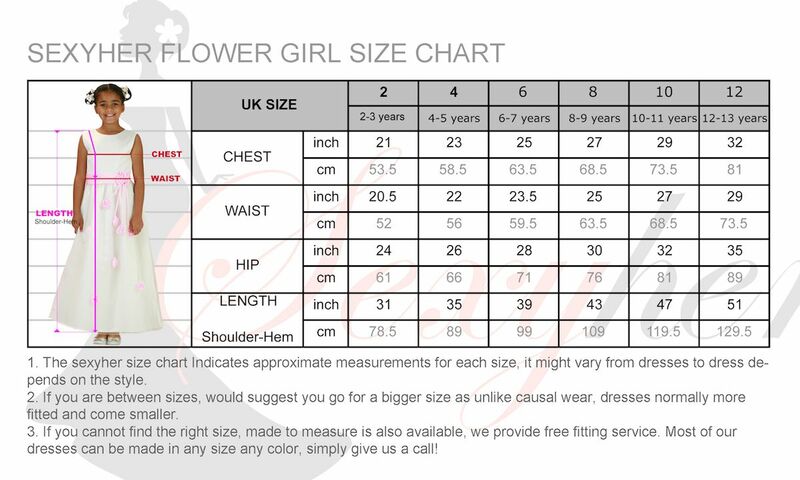 DESIGN YOUR FLOWER GIRL DRESS! You can choose any color for the bow, sash or flowers, simply write down the color code in the ‘please leave your notes area’ when you check out. 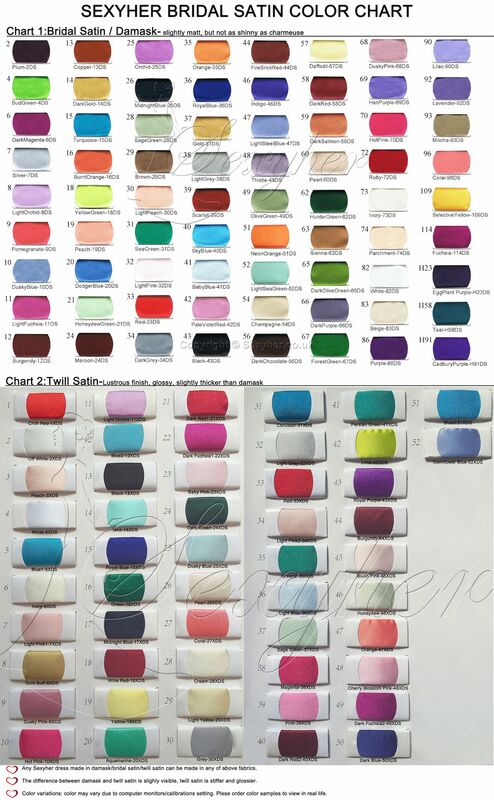 For example: Bow and flower color = 56DS, color code can be found on the left side color chart area, normally the flower and sash are made of taffeta or damask.